Happy Holidays! I hope you’re having a wonderful holiday season! Today we’re continuing with the tradition of looking back at the 10 most popular blog posts from this past year. It’s always fun to take a look back at the blog posts you all liked best! So here are the top 10 most popular blog posts from 2017. (In no particular order). 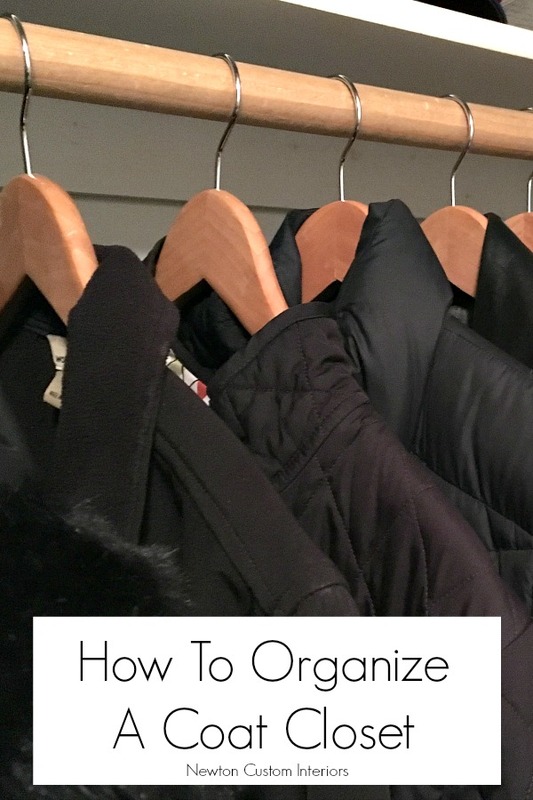 I wrote two organization posts last January, and both of them made this top ten list. Which makes sense because a lot of us are organizing our homes after the holidays. 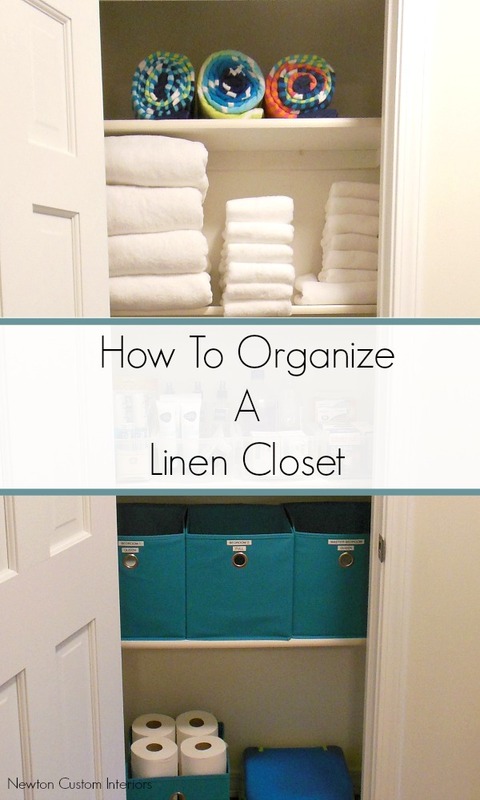 Our linen closet was such a mess before I organized it. My favorite part of organizing our linen closet is the system I’m using to organize all of the sheets and pillowcases. I’m happy to say that this closet has stayed organized this whole year! 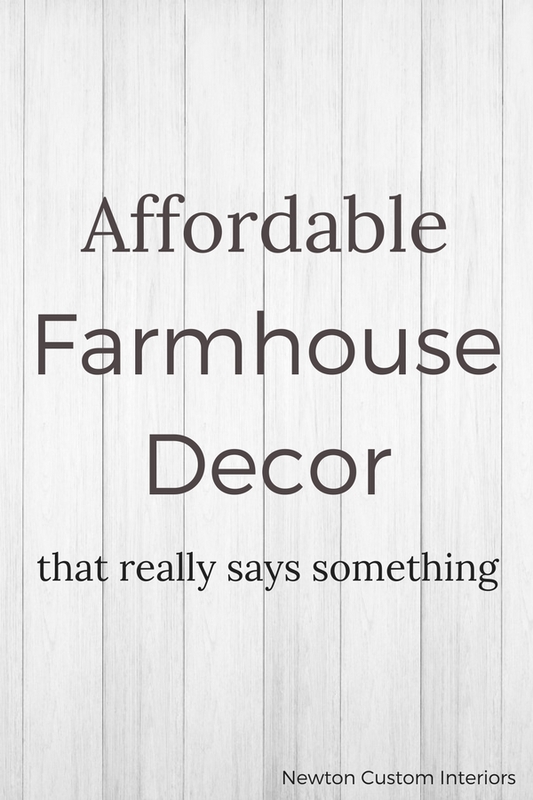 My daughter Jamie wrote this post about affordable farmhouse decor, and she did a great job! I love the farmhouse items she found that all have a great message! I was pleasantly surprised at how well this blog post did this year. 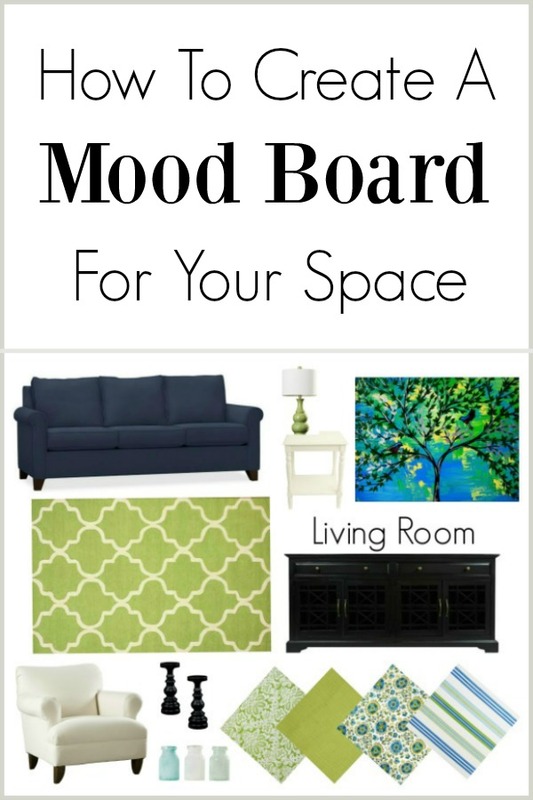 A mood board is a great way to help you visualize what your room will look like after you re-decorate it. It can also help save you money by avoiding costly mistakes! I’m a big believer in the notion that having beautiful window treatments, like draperies or curtains, on your windows can really finish off the look of your room. 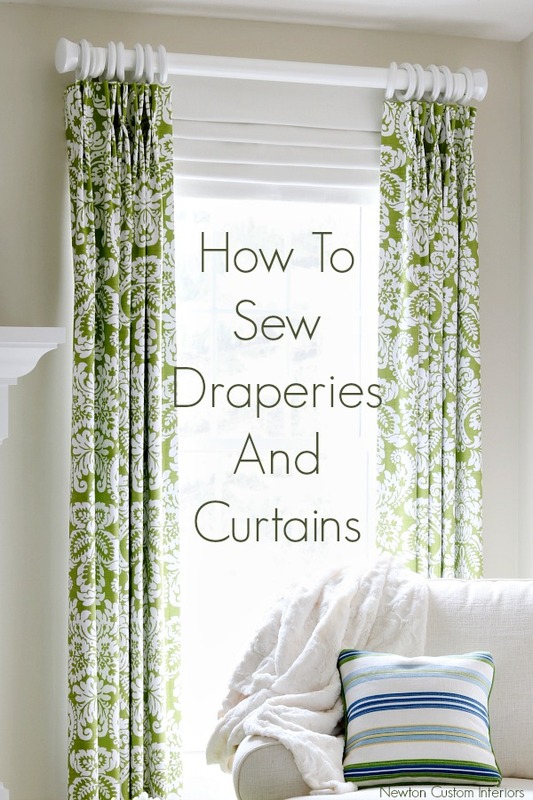 Learning how to make your own draperies can save you a lot of money, and the quality of your finished draperies will be much better than store-bought. This is the second organization post that did well this year. I’m sure those of you who live in the colder parts of the country have a coat closet, and you may have a hard time keeping all of the pairs of gloves or mittens organized. That was one of our biggest issues with our coat closet, but no more! Now we have a way to keep them all organized! This post is a quick video tour of our entry. I think it’s so much easier to get a feel for an area on video than in pictures. We don’t have a large entry area, but I’ve decorated it with a couple of fun projects. Our address sign gets lots of comments whenever anyone new comes in the house! This painting project was a BIG job, much bigger than I expected! But, it was worth all of the time and effort, because I love how the railing turned out! 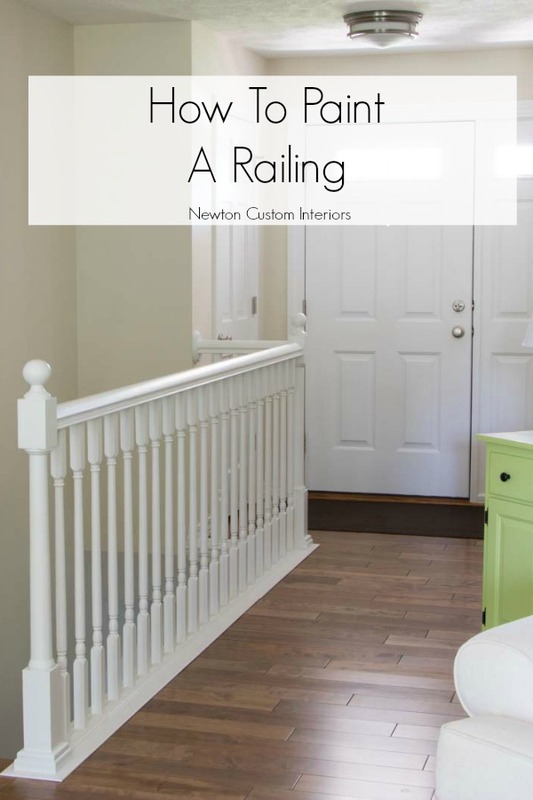 In this post a give you a guide for the order in which you should paint each part of the railing, and step-by-step instructions. 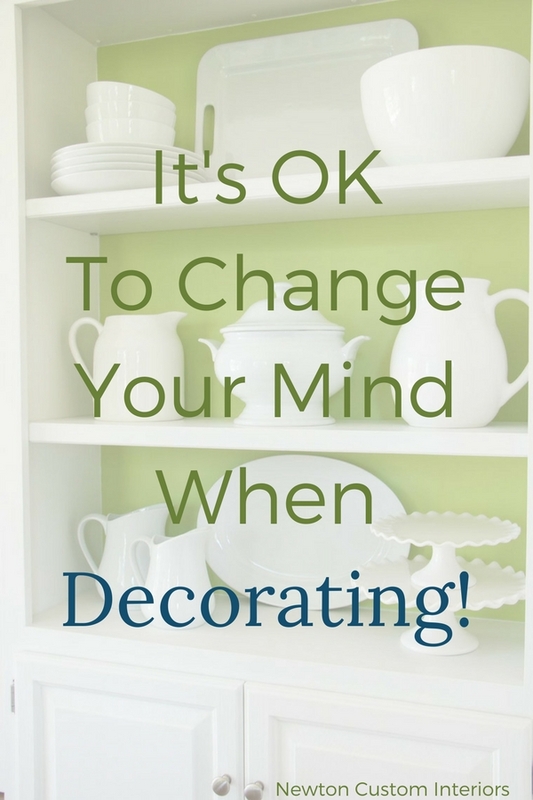 #8 – It’s OK To Change Your Mind When Decorating! You all seem to like the posts where I bare my soul! In this post, I talk about changing my mind halfway through a decorating project, and why that’s an OK thing to do! 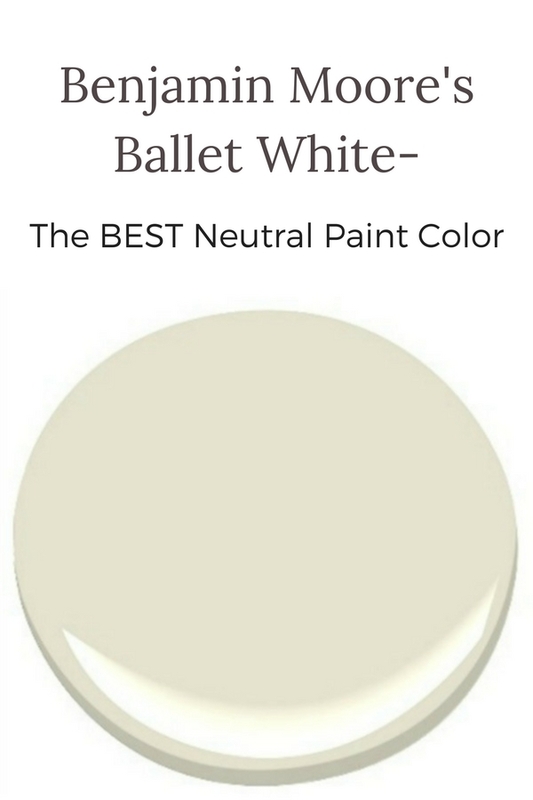 I think most people have trouble picking out paint colors for their homes, and in this post I explain why I think Ballet White is such a great neutral paint color. 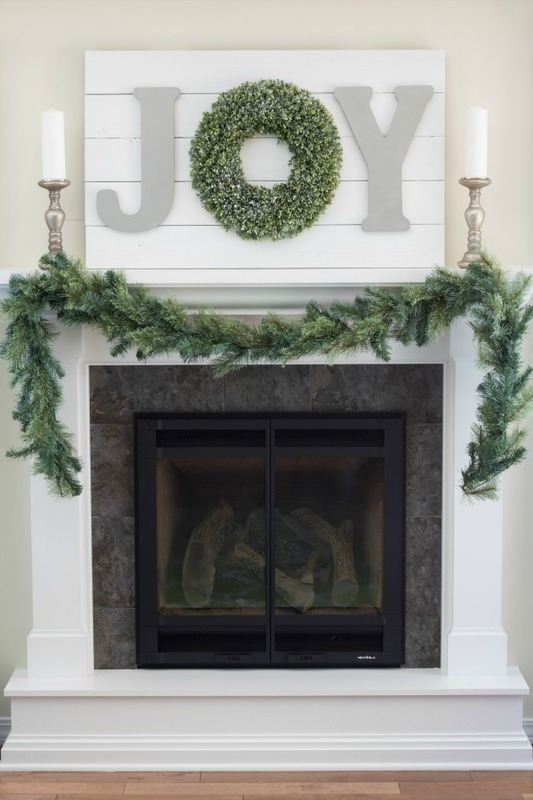 This JOY sign is probably my favorite home decor project that I’ve made. 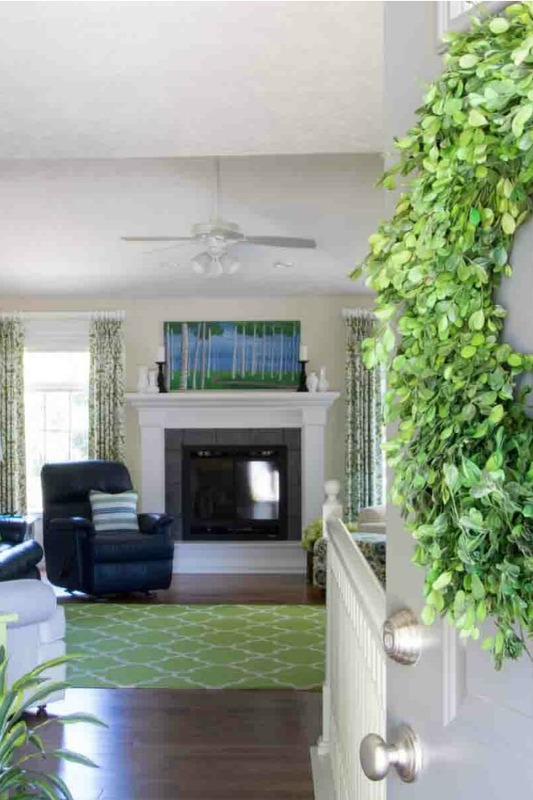 It was a fast and easy project that makes a big impact above our fireplace! So that’s our top ten list! I hope you have a wonderful holiday season! 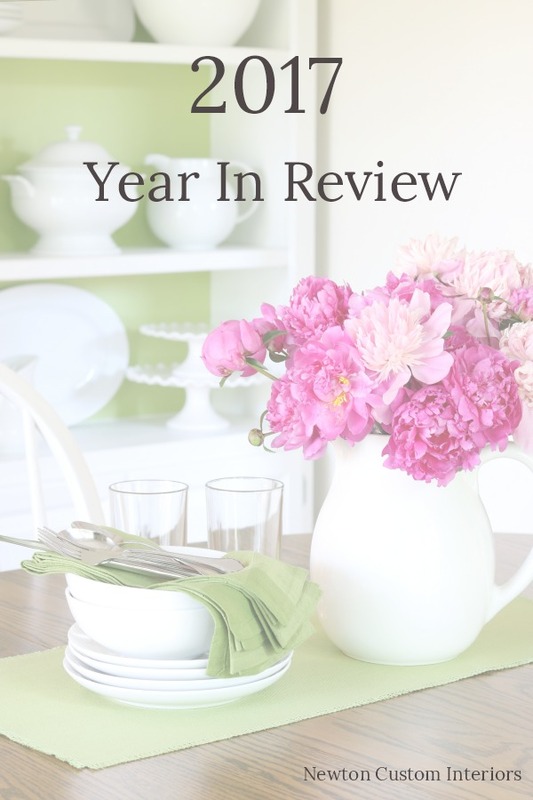 Thanks for your support this year, it’s because of readers like you that I love this blogging gig!